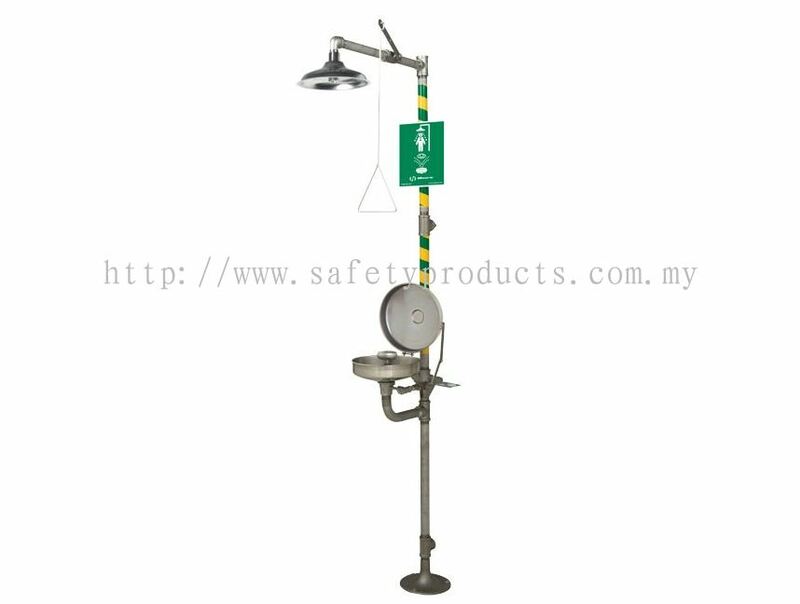 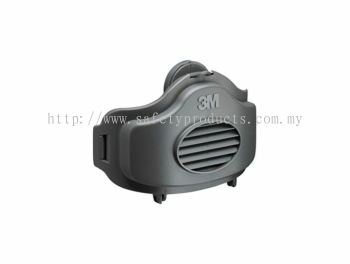 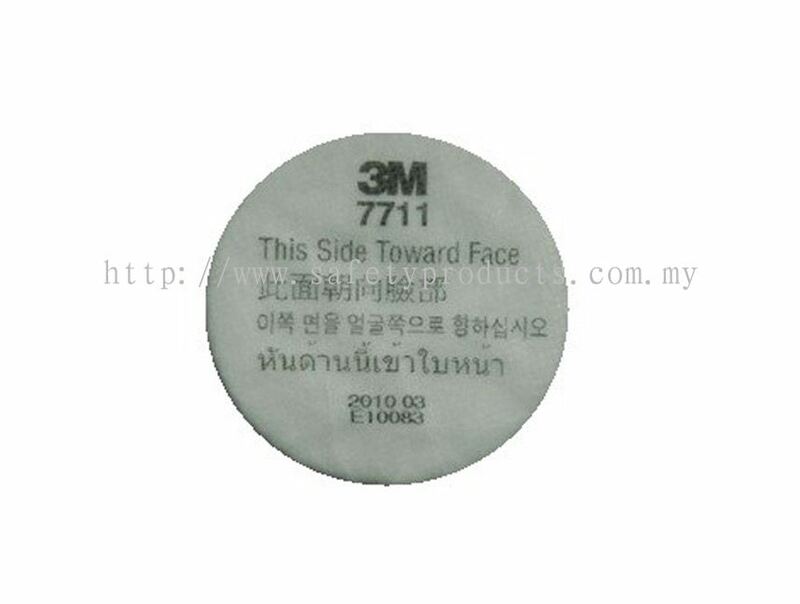 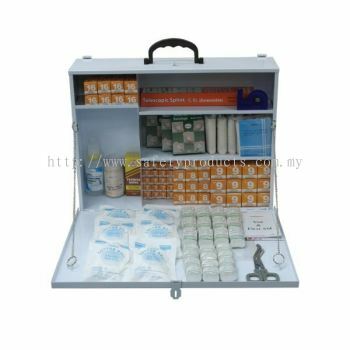 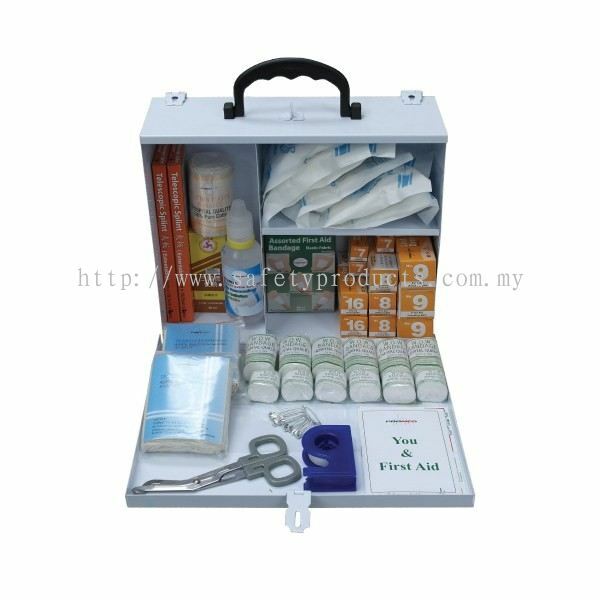 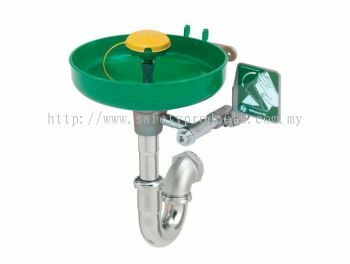 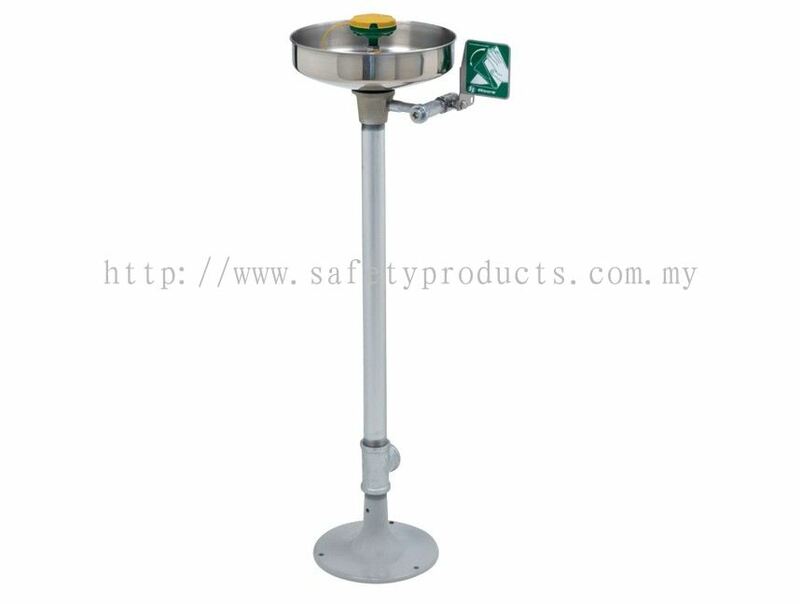 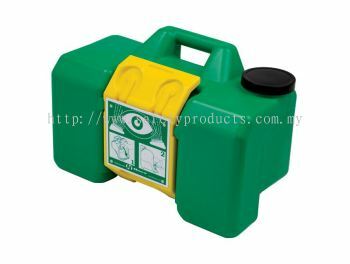 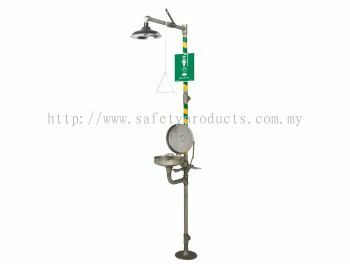 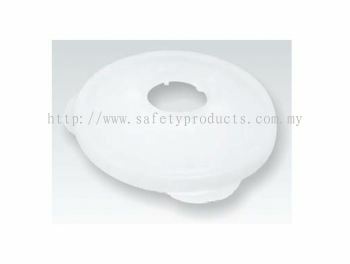 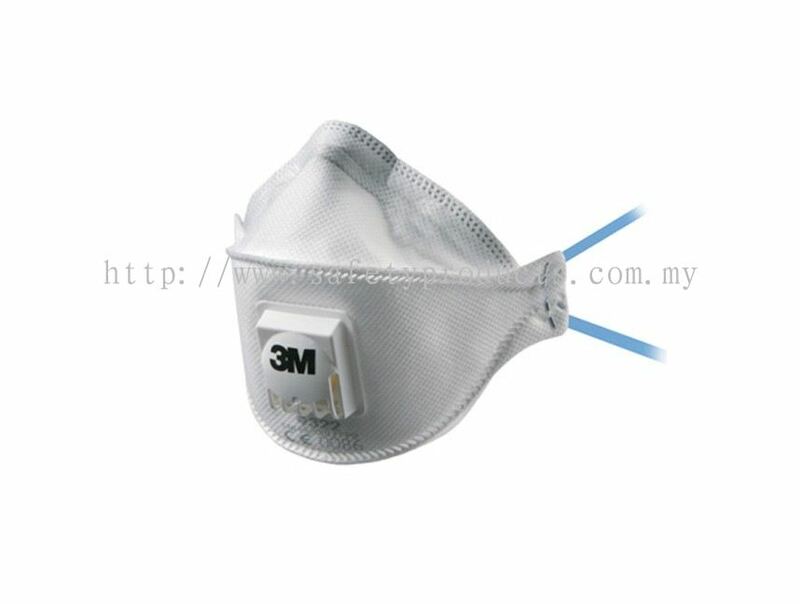 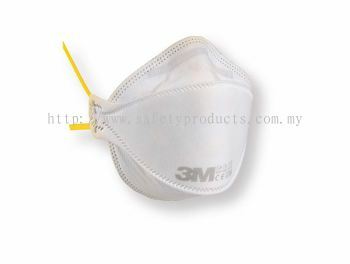 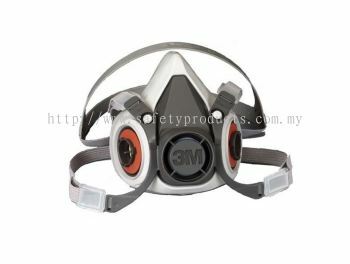 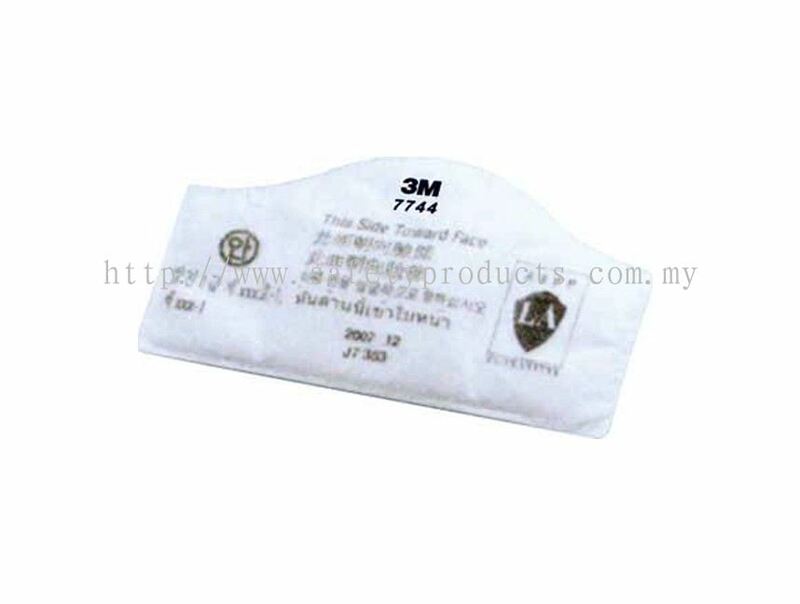 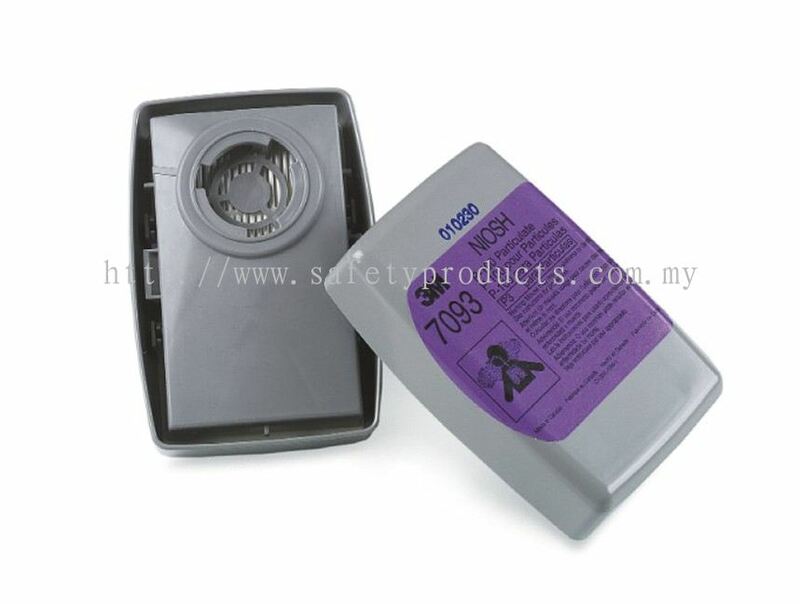 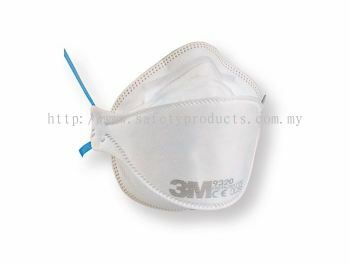 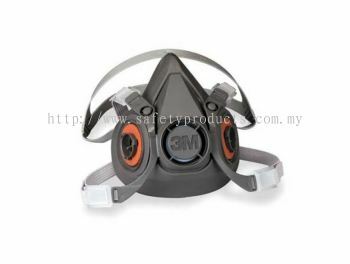 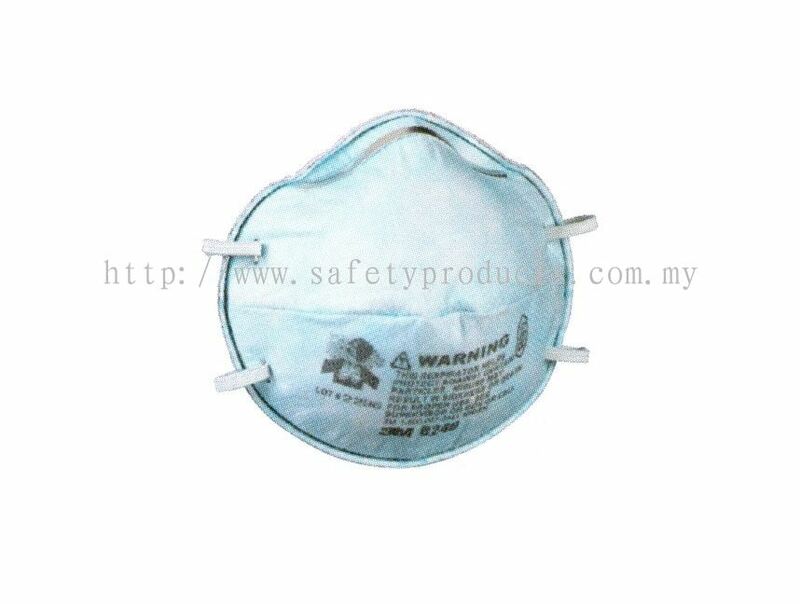 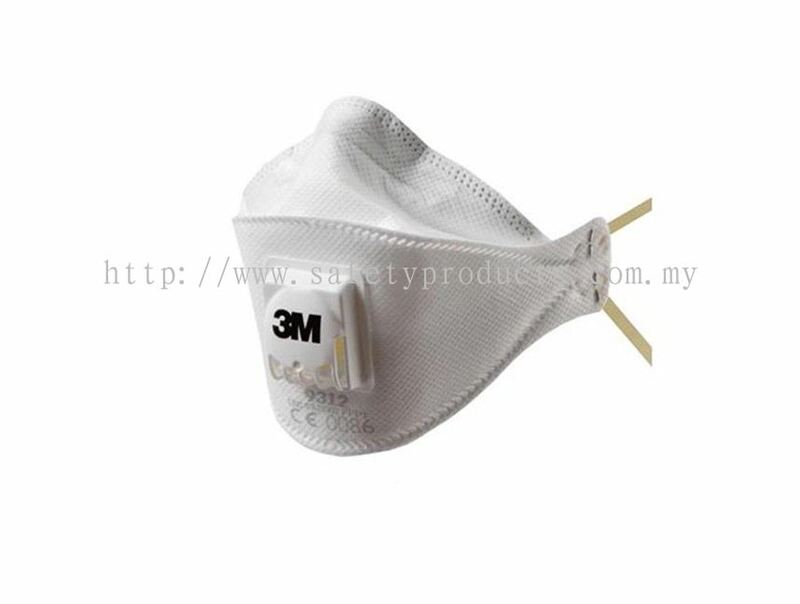 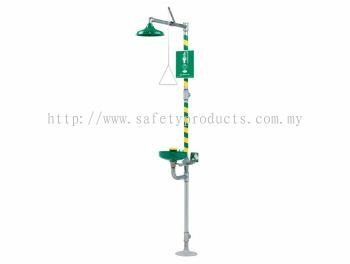 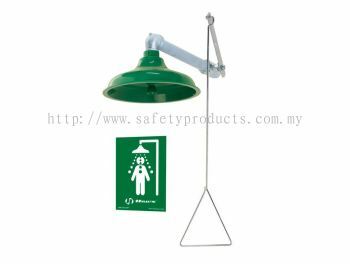 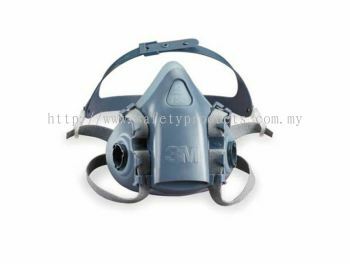 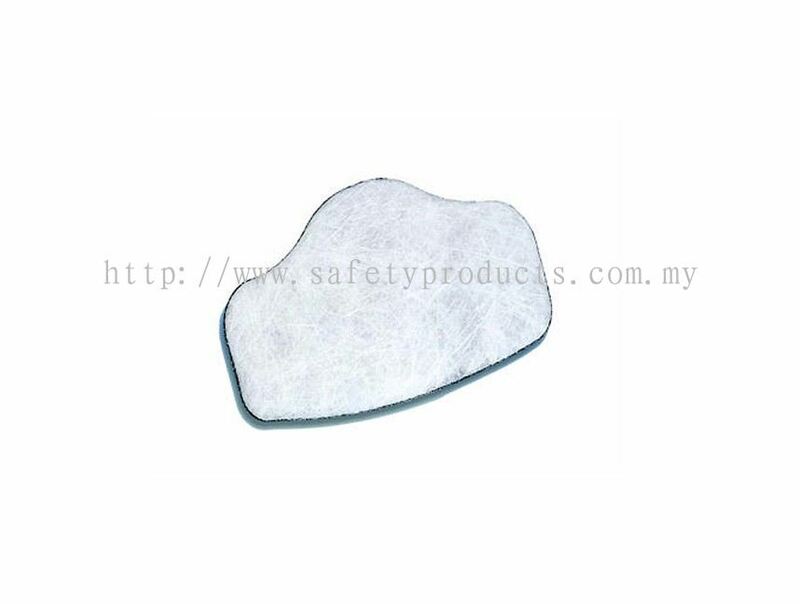 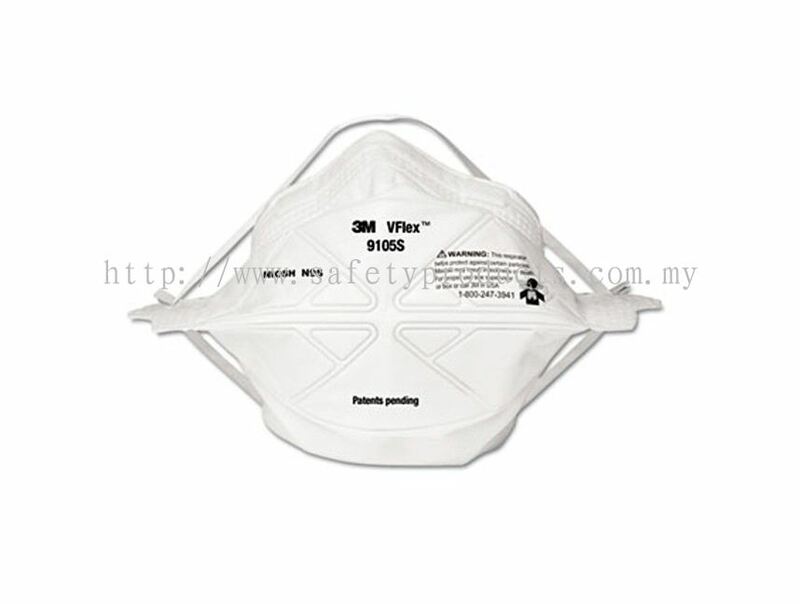 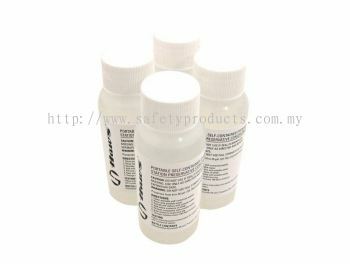 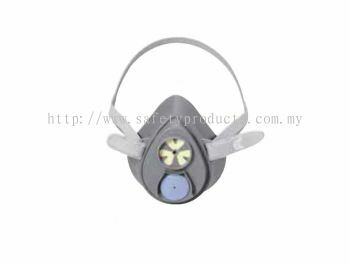 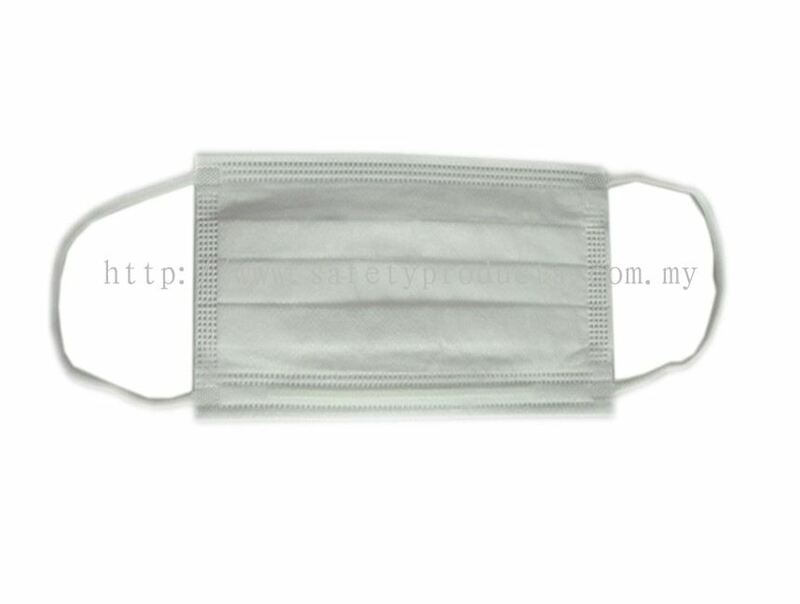 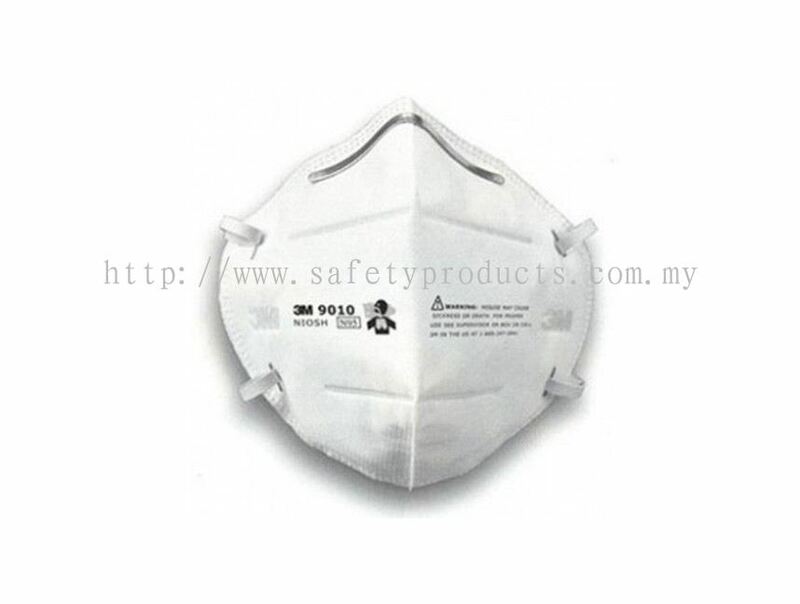 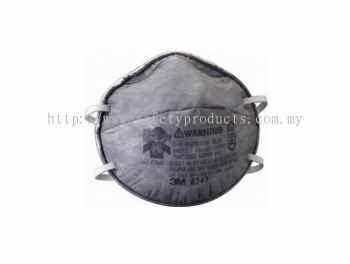 AIM TOOLS & MACHINERIES SDN BHD - We supply safety footwears, safety signs & labels, hands protection and head protection. 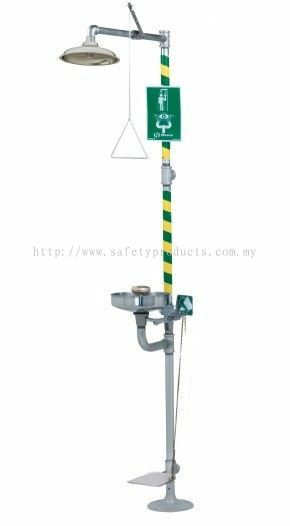 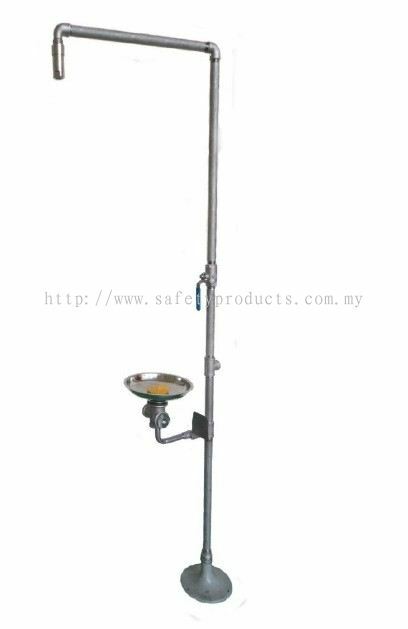 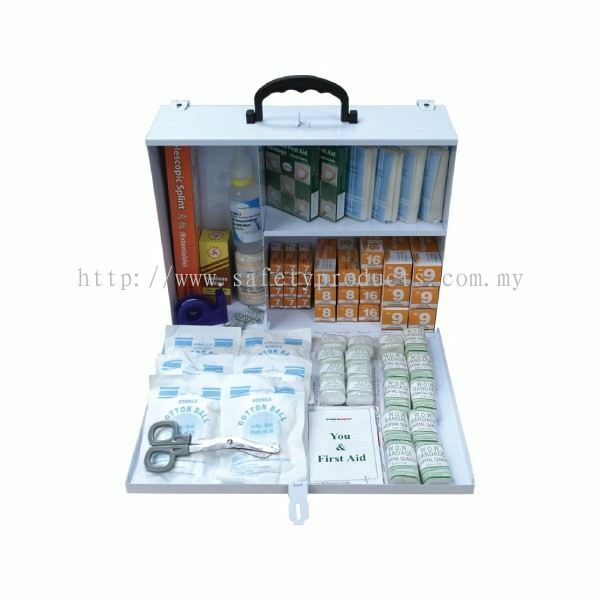 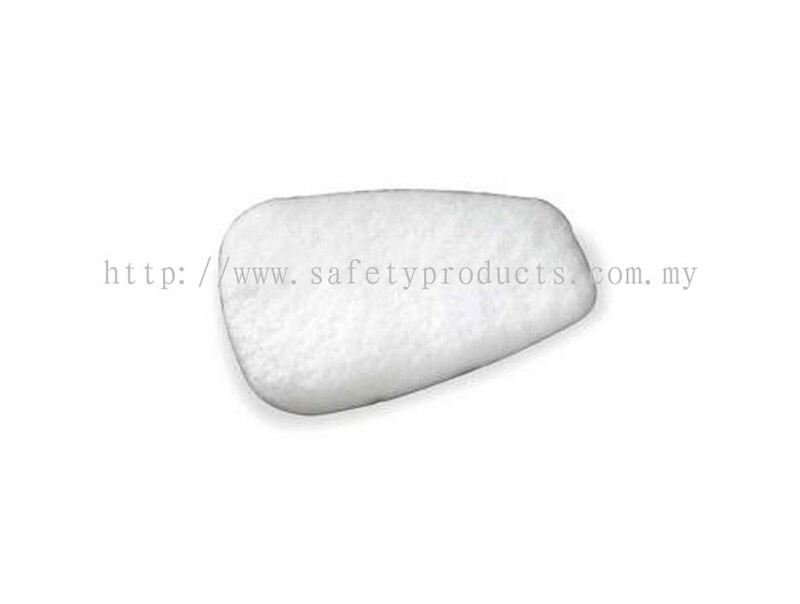 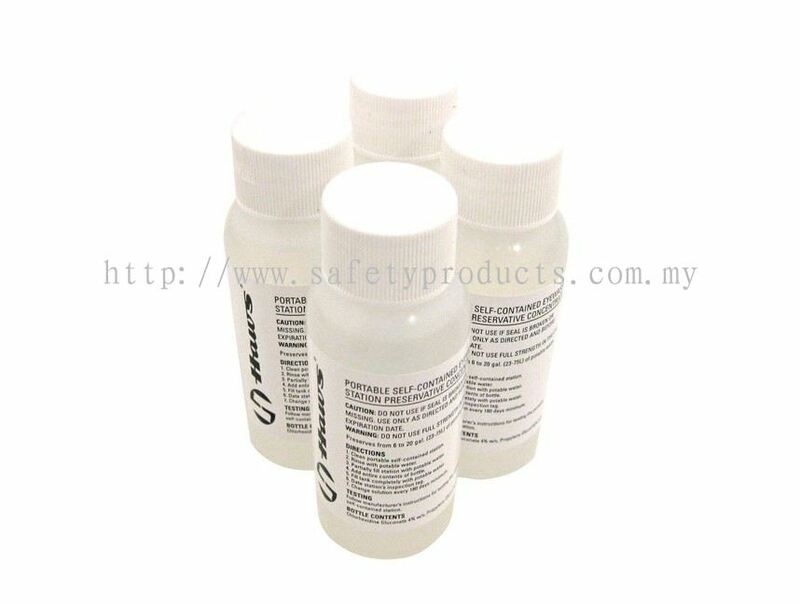 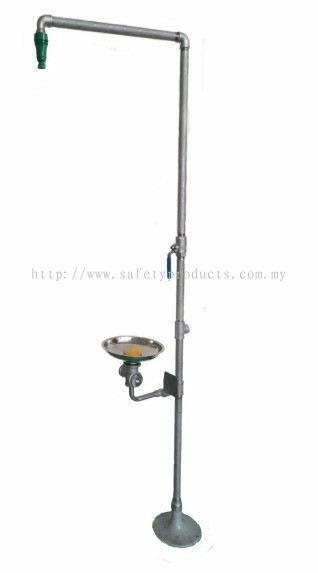 AIM TOOLS & MACHINERIES SDN BHD is a comprehensive high quality safety product we supplies in Malaysia. 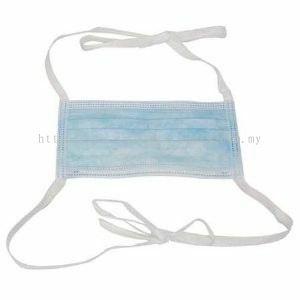 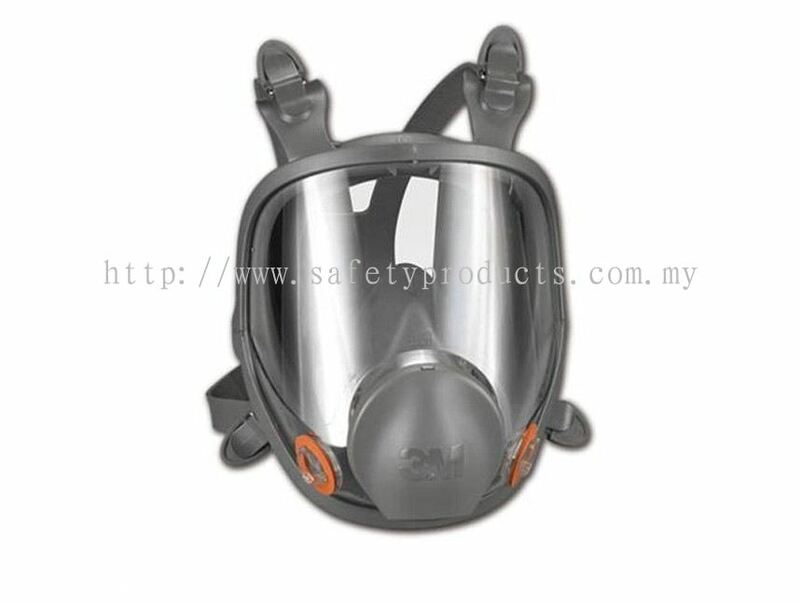 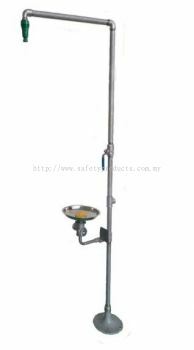 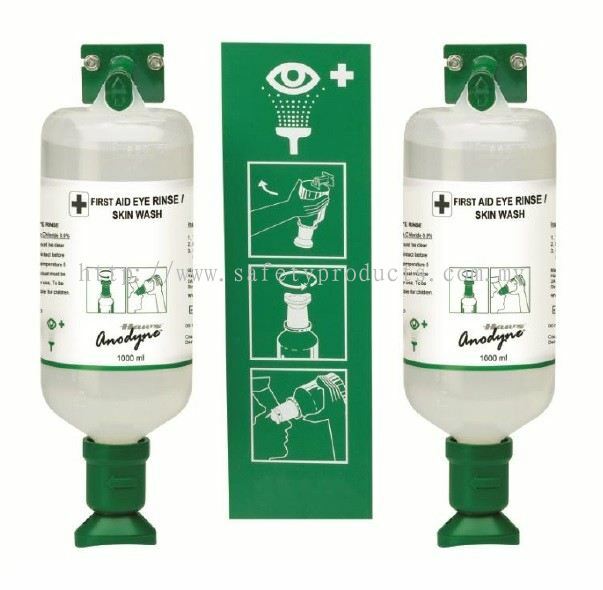 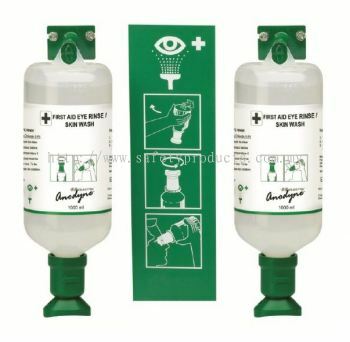 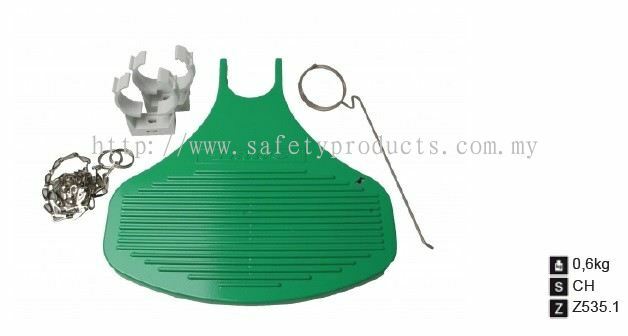 Be it the well-known and Industrial safety products like Safety Helmet, Body Harness, Safety Eyewear and any of their related accessories, so long as it is a safety related or part of one, you can find it here with us. Other than that, we are also supplies a variety of high quality safety footwear. 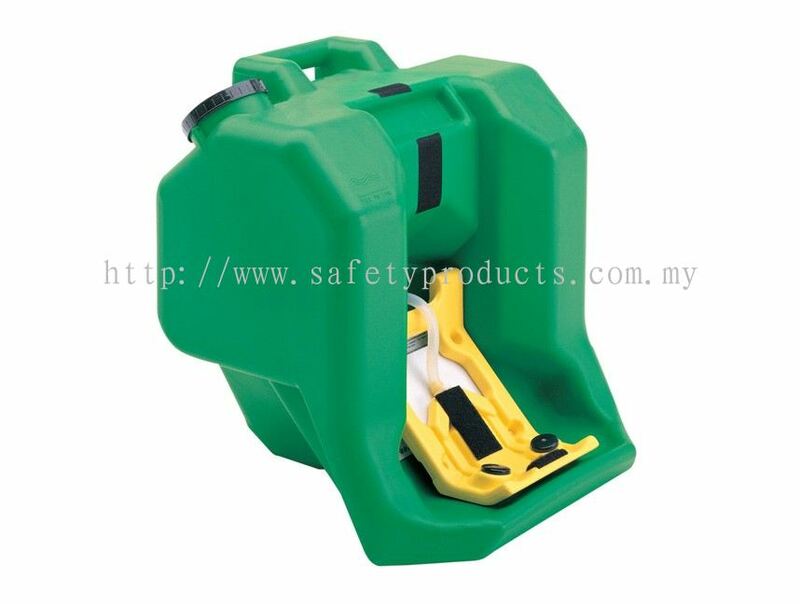 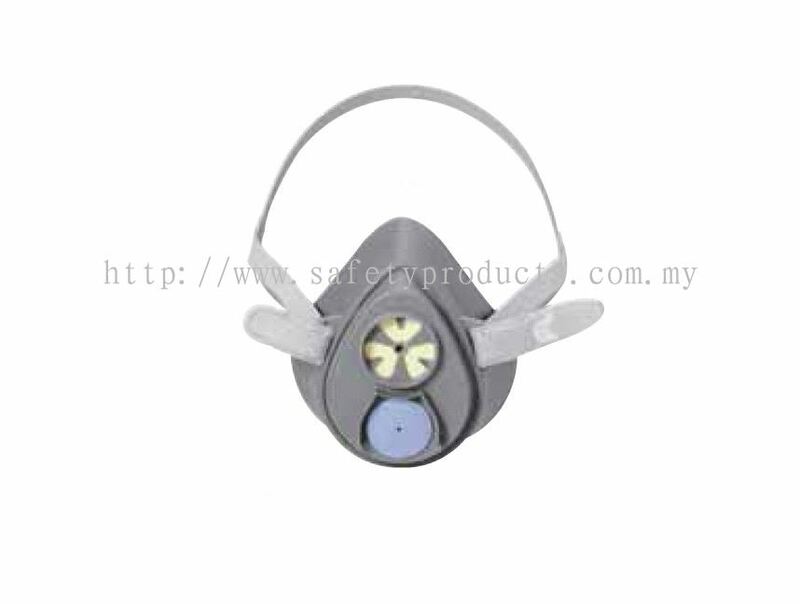 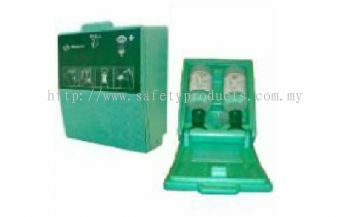 We manufacture and supply our own safety products brand, AIM. 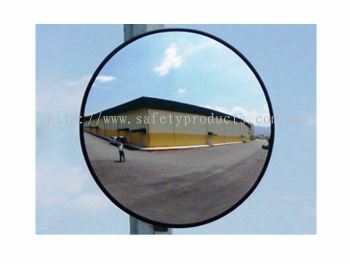 We strive to provide the best services and highest quality products for customers. 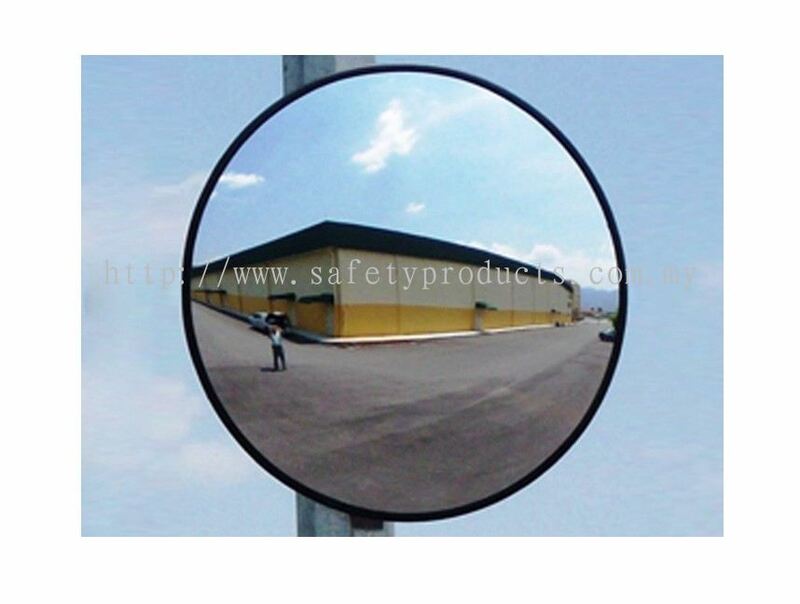 Knowing well that the quality of your work as well as your safety lies with the wares we offer, we are dedicated to not only provide you with high-medium quality products, but also firm and pleasant customer services. 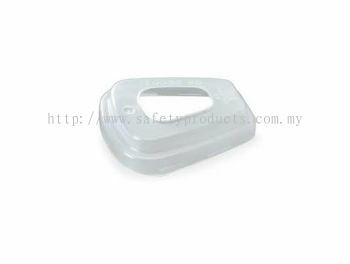 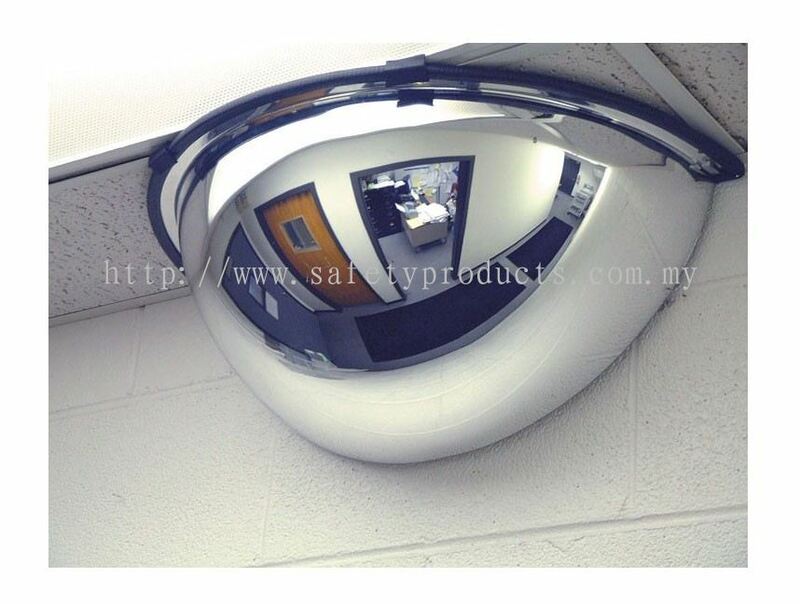 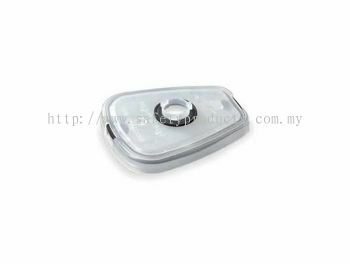 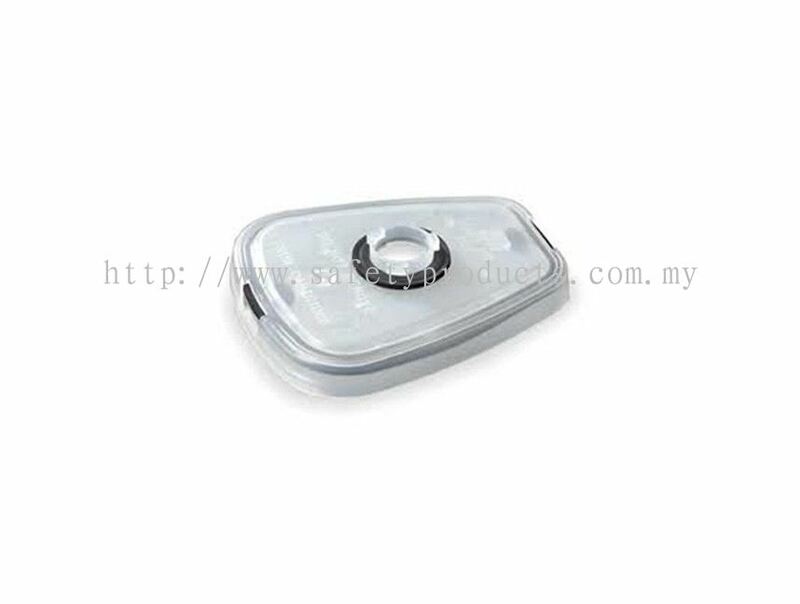 This is to ensure that you work feeling secure that all of the item with you have our full support.